There was standing room only at the recent HISA Breakfast events in Melbourne and Brisbane, proudly sponsored and supported by Wolters Kluwer UpToDate. 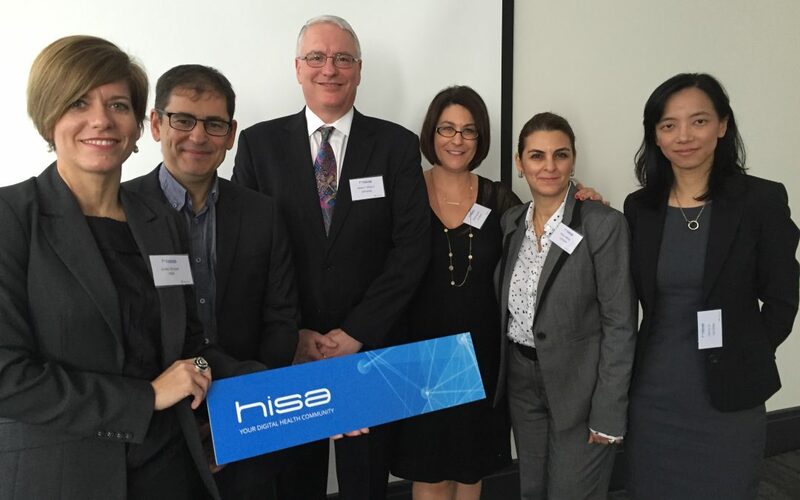 First ever HISA Breakfast event in Perth! 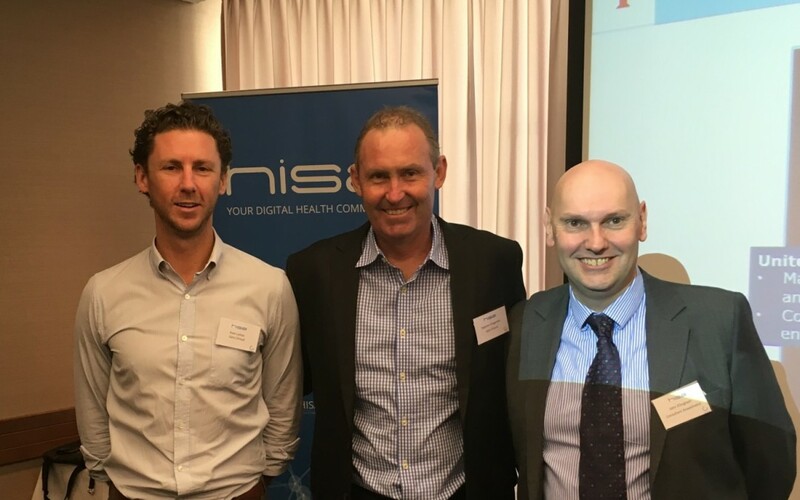 There was genuine networking, interest and energy in the room last week as HISA presented its first HISA Breakfast event in Perth, exploring the latest in digital systems and emerging technology trends in perioperative medicine and anaesthesiology in hospital settings.